Welcome to week #186 of Share Your Style! 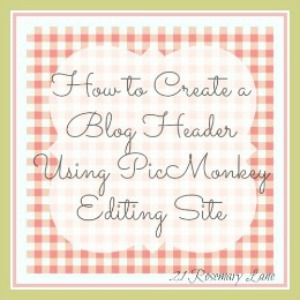 This week, Meredith from Southbound Blog is your host. 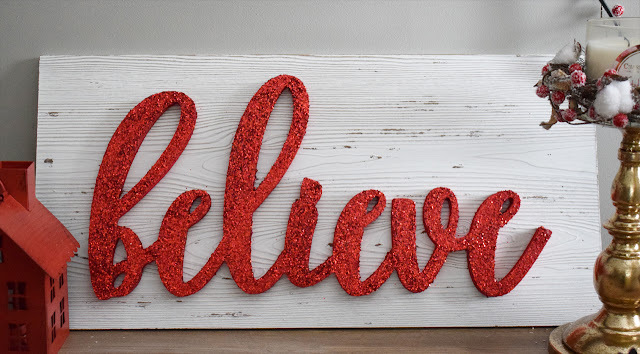 To get started with the holiday theme I'm going with this week, here's a recent project I shared of a super simple, DIY Glitter Believe sign that was made with NO POWER TOOLS! You can view the full tutorial here, along with 5 other Budget Holiday decor projects! Thank you to everyone who links up with us each week - I absolutely love getting to sit down with a cup of coffee and look through all of the amazing projects that are shared with us. 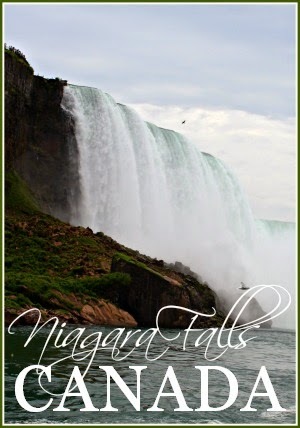 And now, onto my favourite posts from last week! 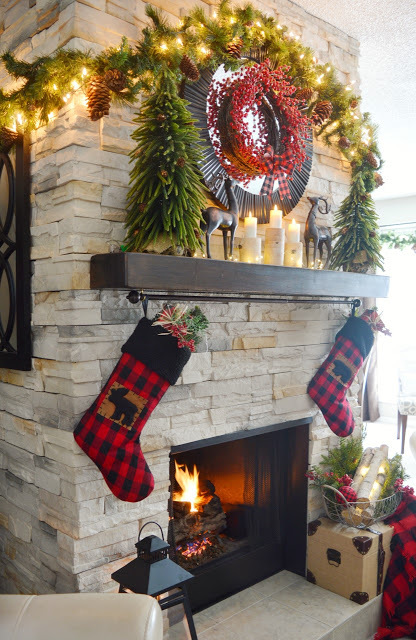 I absolutely love this Christmas Fireplace display from Dining Delight! I almost went with a red buffalo check theme for my decor this year, but ended up going the complete opposite direction with white + rose gold, so I'm obsessed with how this one turned out! 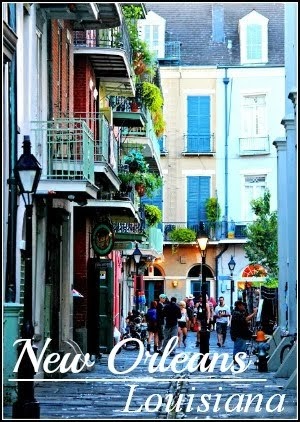 I think this will be my theme for next year. 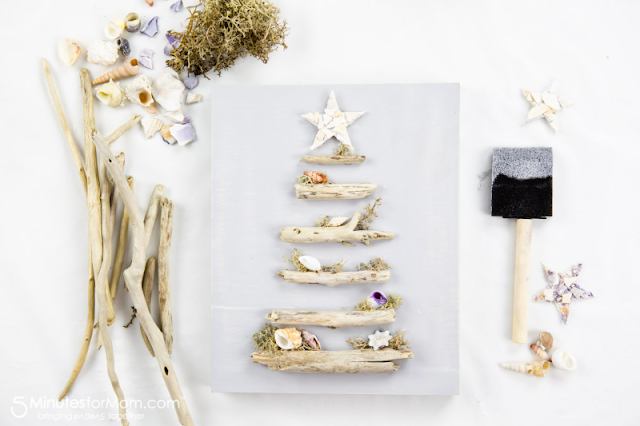 How adorable is this Driftwood Christmas Tree from Five Minutes for Mom? I love adding natural elements into decor and can't get enough of the coastal look! It's a bonus that this is a SUPER SIMPLE craft to make! I find that one of the easiest gifts to buy or make is a selection of hot chocolate! Not everyone likes tea or coffee, but I don't think I've ever met anyone who could turn down a nice cup of hot chocolate! 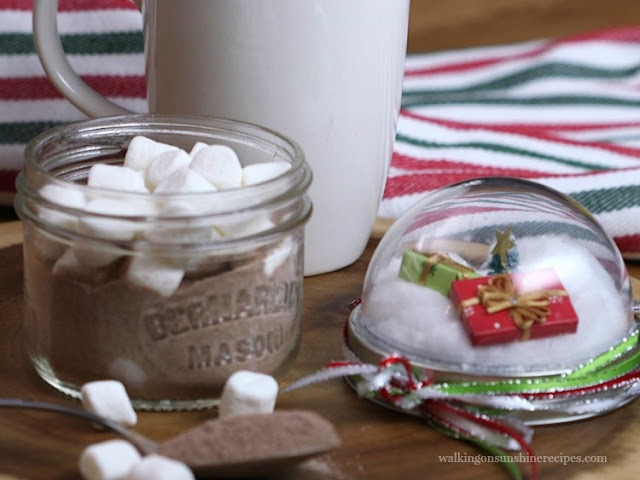 I really want to make some of these Mason Jar Hot Chocolate sets for gift exchanges! 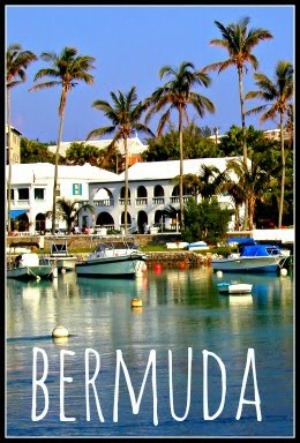 Thank you to Walking on Sunshine for sharing. 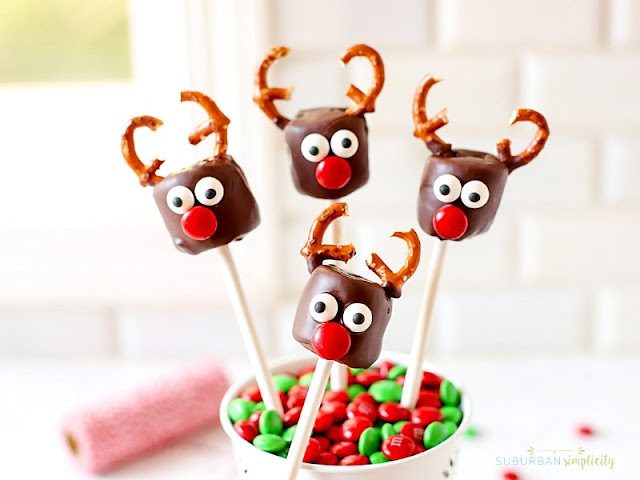 How cute are these Chocolate Covered Marshmallow Reindeer?! They look so adorable AND delicious! I think they'd also be delicious when made with peanut butter balls for the heads, if you're not a huge fan of marshmallows. 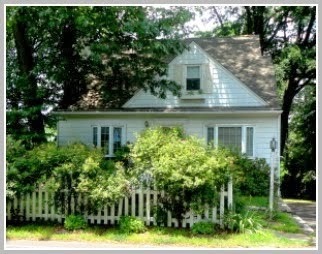 Thank you Suburban Simplicity for sharing! I sense a bit of a food theme (on top of the Christmas theme!) 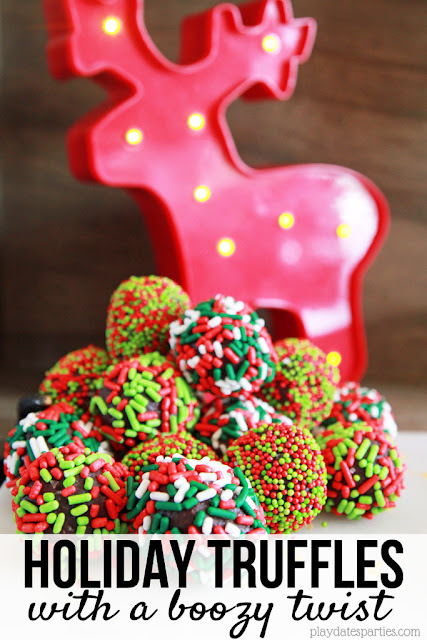 this week - but these boozy holiday truffles from Play Dates to Parties sound delicious. You know how great truffles are to begin with.. and boozy ones?? Sign me up! 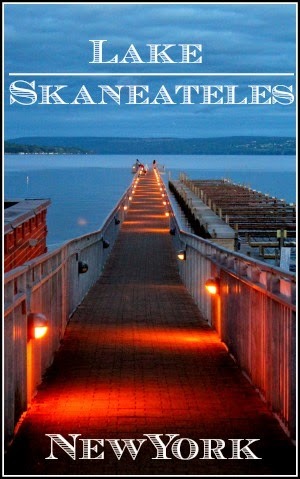 Congratulations to our featured bloggers, and thank you again for linking up with us! 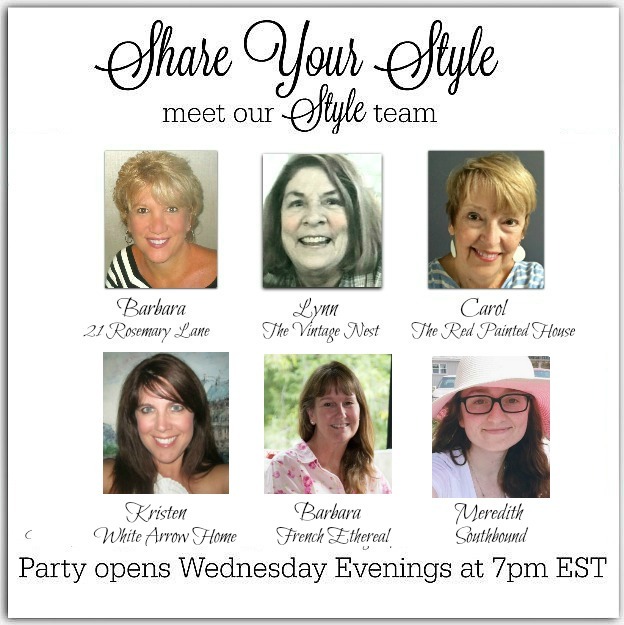 Please be sure and grab our Share Your Style button and share it on your blog. Thank you for the reminder, Barbara, I thought I was already following all of you on social media but it turns out not everyone. Have a great weekend and thanks for hosting!